Visiting Revelstoke on the weekend? Take advantage of our local markets boasting arts, crafts, fresh produce and even tasting from a local distillery. 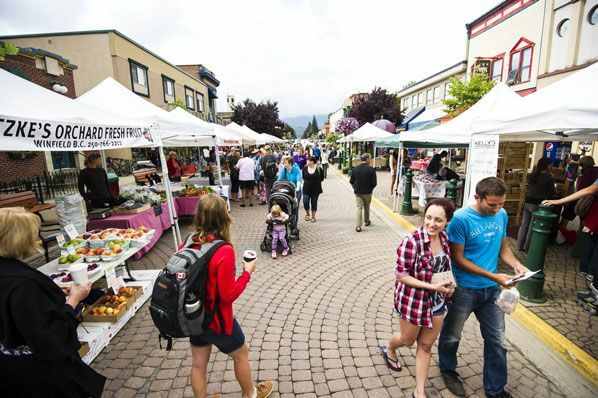 Every Saturday during the summer season Revelstoke hosts a Farmers Market between 8:30am and 1pm and you will not want to miss it. 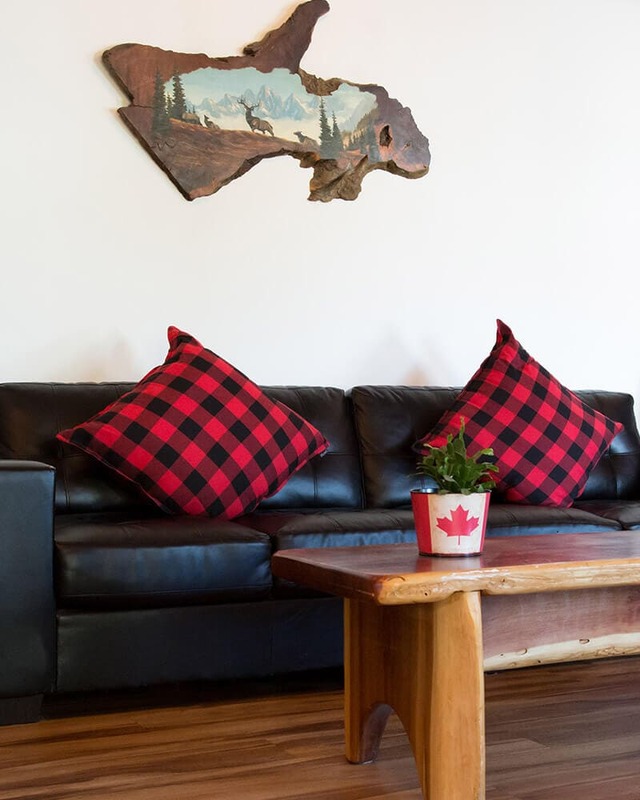 The market is only a short drive, bike or walk from Stoke Hotel in the downtown area of Revelstoke, BC. When you arrive at the Grizzly Plaza you will be welcomed by friendly locals, beautiful scenery and historic buildings. Knowing that all the products are locally grown or made will make you feel good about supporting our vendors. There are a variety of stands to indulge in offering homemade jewellery, unique paintings, honey, fresh produce and meat, baked goods and much more. Don’t forget to stock up on the locally grown produce! There is so much to choose from and it is a great way to get new inspiration on making your favourite seasonal dishes. The fruit is always in season and who can say no to fresh berries or a ripe peach? We love stopping in each week to see what new treasures we will find or simply enjoying some old favourites, and we know you will too.